Whether your vehicle was made in 1957 or 2016, Capricorn Automotive of Healdsburg, CA, have the tools, skills and desire to make your european car perform its best. Capricorn Automotive of Healdsburg, CA is specializing in Mercedes Benz, BMW, Audi, VW and Porsche. Oil Changes to timing belts to engine rebuilds and major repairs, Capricorn Automotive is the Healdsburg’s best combination of quality and value. Our business is built on the promise of honesty and professionalism in all we do. Capricorn Automotive of Healdsburg, CA love the quality and durability of these fine european cars and we are committed to keeping them operating like new. Let Capricorn Automotive of Healdsburg, CA help you fall in love with your car all over again. Capricorn Automotive of Healdsburg, CA is a full service repair shop specializing in European Cars. 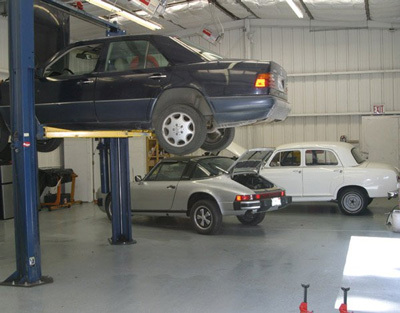 We have over 25 years of combined experience in servicing in audi, porsche, vw, and bmw, and we are also a full service facility that can handle all makes and models. Have a new car and think only the dealership can service it? Not true. While there will always be some items that only the dealership can provide, we have four different computer scan tools (with access to two others from a partner shop) that can handle all of your needs. 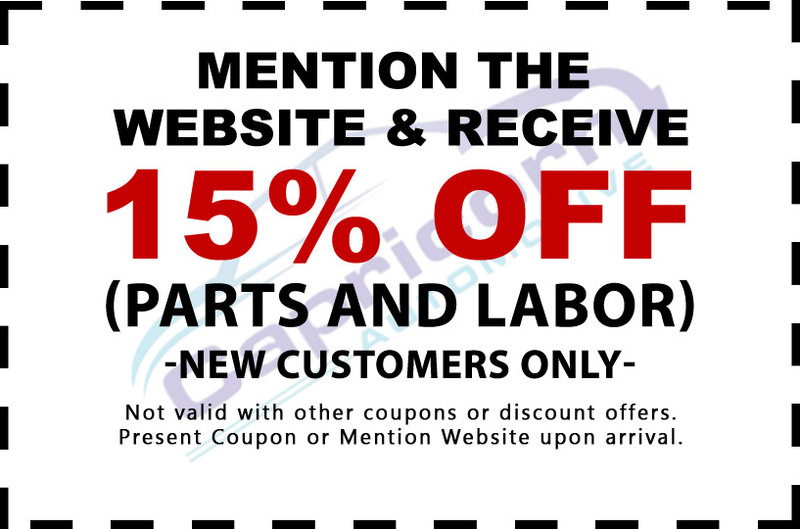 These tools allow us to repair systems in your car well beyond the engine. A few examples include: Mercedes Convertible Top, Audi Electronic Parking Brake, Porsche Air Bag repair and reset, BMW Module Coding, VW Throttle Body Relearn, etc. While we specialize in these brands, Capricorn Automotive of Healdsburg, CA is a full service facility that can handle all makes and models. “I actually didn't come to this shop as I don't live in the area but I was referred to Andrew by my brother-in-law for some battery issues I was having with my car when I came back from vacation. My car was having issues starting and when it finally did start, I was getting an error message about the battery. Unfamiliar with the warning, I called my brother-in-law (my car person) who referred me to Andrew for sound advice. I called Andrew who was more than happy to assist and answer any and all questions. Andrew even gave me background information about my car and how it is built and why I was getting the warning. He then instructed me to purchase a battery maintainer, giving me specific details as to the type of maintainer, the cost and even where I could purchase said item for my car. He told me use the maintainer when my car was going to be idle for more than a few days to keep the battery charged and that would avoid the problem in the future. 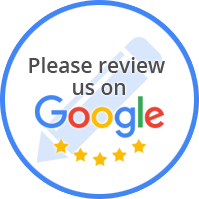 “This is THE place to take your car so as to be serviced with great expertise and professionalism. 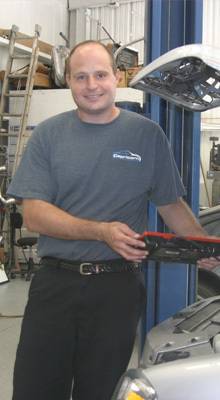 In addition Andrew and Craig are extremely personable and enjoyable and offer great detailed study to your car's needs. Our Bentley responds so very well to their excellent attention. We had a couple of problems and Andrew did all kinds of research on the car and its problems. Of course they came up with the solution and fixed it to our great delight. Andrew brings a unique perspective to auto repair. A life long shade tree mechanic, Andrew decided to make his automotive passion become a career when he purchased Capricorn Automotive three years ago. 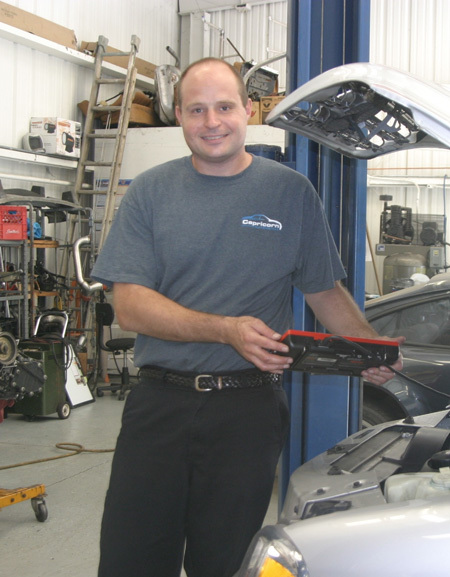 After 10 years of work as an engineer in corporate America, Andrew brings a deep technological understanding to the auto repair business while relying on his automotive training from the Santa Rosa Junior College to help deal with the problems facing your automobile. Capricorn Automotive of Healdsburg, CA has been serving European car owners for over 25 years in the Healdsburg area. Now on its third owner, Capricorn Automotive now offers the most service in its history with the ability to handle jobs big and small. From a minor service to a major engine overhaul, we can help you keep your car running at its best.